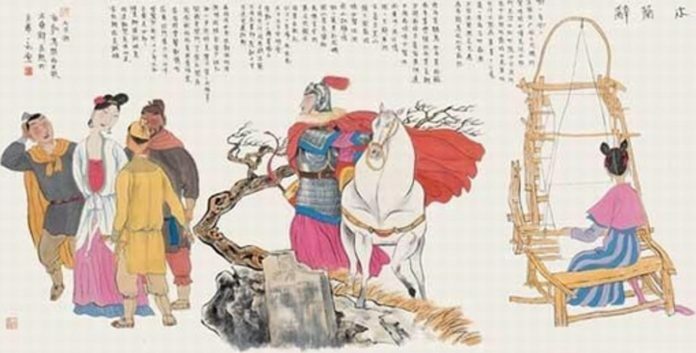 Some consider Huang Qiaoyan to be the Chinese equivalent of the German Brothers Grimm. That is because the middle school teacher in Guangdong province’s Dongguan has compiled more than 200 Chinese fairy tales over the past seven years. 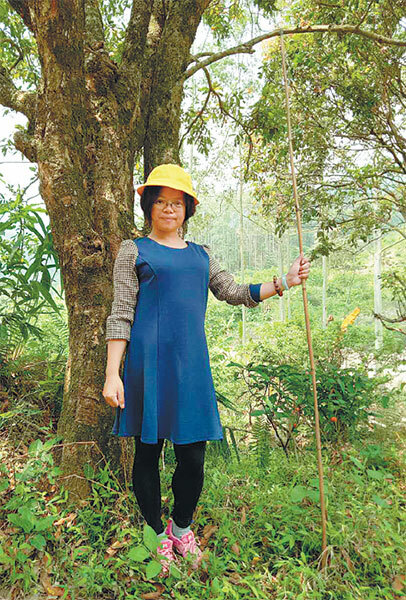 Her love of these distinctly Chinese stories drove her to undertake this odyssey, she said. The idea came to her when she was disappointed by a book of Chinese folk stories she borrowed from the library 13 years ago. The pregnant woman wanted to reflect on the stories her grandfather told her as a girl, she said. “The book was simple and crude,” she recalled. 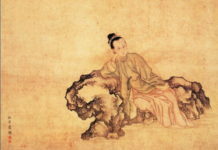 Her husband encouraged her to compile captivating and authentic fairy tales for their child and all Chinese children. She became determined to complete this mission after her husband passed away seven years ago. Huang said it was initially difficult to find material. “I pored over all kinds of texts and took notes. I jotted down the most attractive parts of different versions, felt them with my heart and tried to put the pieces together,” she said. Huang wrote almost all of the story of Cang Jie Creates Chinese Characters because she was not satisfied with the materials she had. She could only find one version of the tale of the Dragon Well and Water Fairy. “I kept retelling the story in my mind until it became multifaceted and accessible,” she said. She loved the original words Tang Dynasty (618-907) writer Li Zhaowei used in Liu Yi Delivers A Letter. But the ancient Chinese is not easily understood by children. “I thought about it for a long time and decided not to abandon this story. It may seem overconfident, but I translated and rewrote it,” she said. 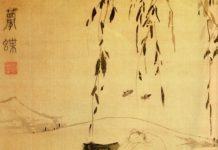 Huang has collected over 10,000 stories and selected about 300 of the best known that are suitable for children and rich in spiritual meaning. She won the 2009 Bing Xin Children’s Literature Award for an original fairy tale she created. 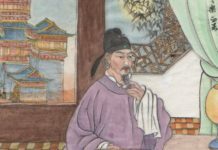 Chinese scholars started to modernize fairy tales in the early 20th century, when The Grimms Fairy Tales was translated into Chinese, but publication was delayed by the War of Resistance Against Japanese Aggression (1937-45), said Tu Zhigang, publisher of the book Chinese Stories. The book that features 81 stories Huang compiled is scheduled to be published in May. Most earlier collections focus on stories told in specific regions or among ethnic groups, he said. Zheng Shuoren and Taiwan’s Echo of Things Chinese magazine’s staff have written such books. Zheng did not heavily edit the originals and sometimes included different versions. The lack of unified style makes it difficult for children to follow, Tu believed. The book by the Taiwan magazine was collectively compiled and lacks a distinctive style, he said. Still other collections are more valuable for research than for children’s entertainment, he added. “I think (Huang’s) book is very important. I am not saying it is perfect. It marks the first time a writer has taken the initiative to repackage Chinese fairy tales covering different regions, ethnic groups and types,” Tu said. Time is Huang’s greatest challenge today. Wang Ting contributed to this story.